Stream 7: Session tba – Tuesday, 18 November 2014; 10.30am – 12.00pm; the Amphitheatre. Organizers: IUCN Specialist group on Cultural and Spiritual Values of protected Areas (CSVPA www.csvpa.org) and The Mountain Institute (TMI). Facilitators: Edwin Bernbaum ebernbaum@mountain.org and Bas Verschuuren basverschuuren@gmail.com, (CSVPA Co-Chairs) Josep-Maria Mallarach (CSVPA Steering Committee), Jim Gale (CSVPA & US National Park Service-retired). Purpose: This participatory workshop brings together protected area managers with representatives of Indigenous Peoples and local communities, mainstream religions, and organizations concerned with the environment who represent the interests of the general public. The aim is to form a network and inspire people to develop concrete measures and follow up projects to promote the role of the cultural and spiritual significance of nature in the conservation management and governance of protected areas. Format: After a short introductory presentation, participants will break out to work in small groups that will report back on their results and set up ways of continuing to work together after the conclusion of the Congress. Creating e-modules for online training programs. 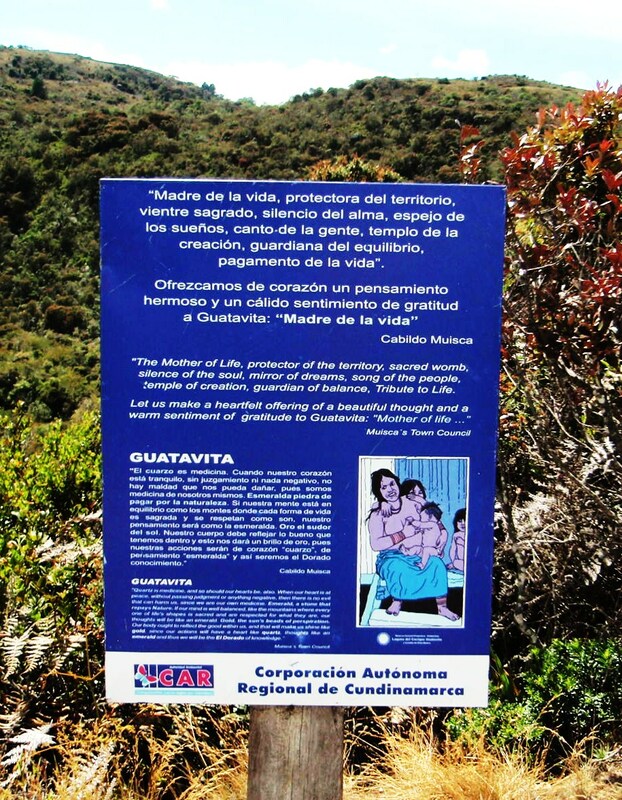 Background: Representatives of Indigenous Peoples and local communities, mainstream religions, and the general public will work with protected area managers during the WPC and afterwards on devising ways of disseminating best practices and developing measures such as workshops, training modules, websites, and a network that will increase the effectiveness of protected area management, governance, and conservation by creating respect for diverse views of nature and involving the widest possible range of stakeholders. 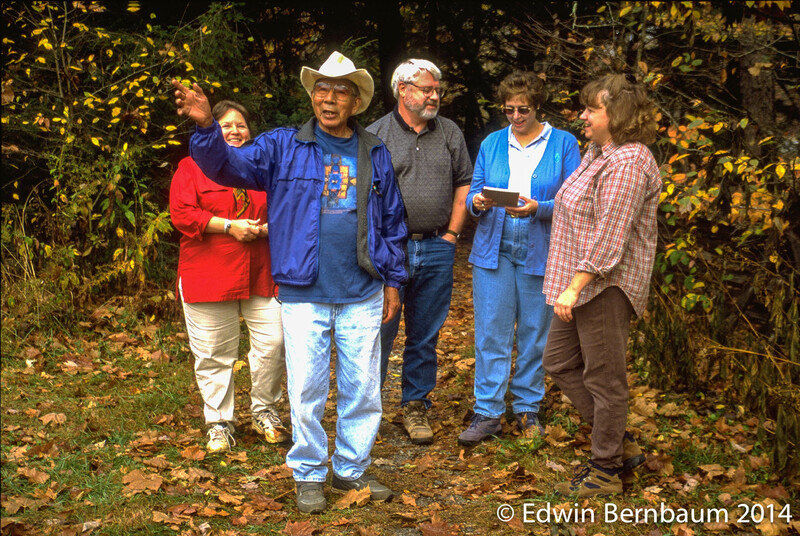 The follow up activities are intended to broaden the scope of protected area governance, management, and conservation to take into account the cultural, spiritual, aesthetic, historic, and social significance that nature has for people of diverse societies and cultures, both traditional and modern. The recognition and promotion of the role of the cultural and spiritual significance of nature will be the means for engaging followers of mainstream religions and members of the general public as well as Indigenous Peoples and local communities. 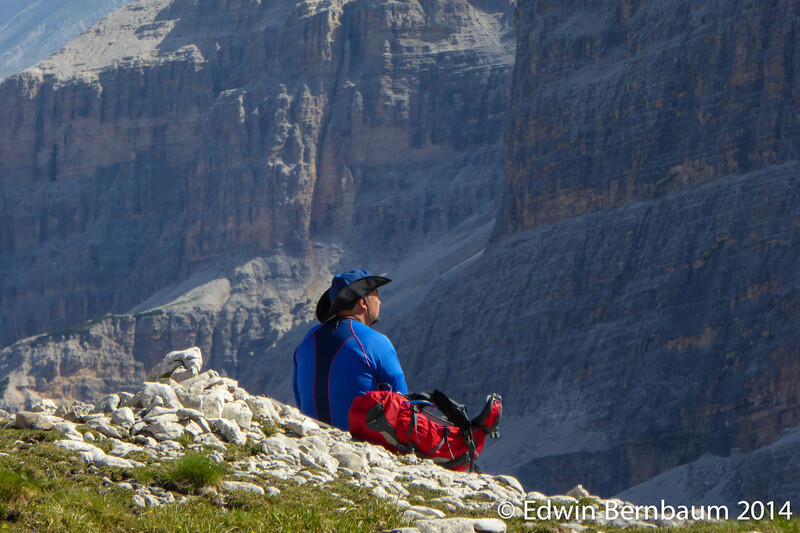 Contemplating Scenery of Dolomites, Italy. (Photo: Edwin Bernbaum). The session and follow-up activities aim to reach a broad audience with a potentially wide appeal and a greater impact on a large number and a variety of protected areas. CSVPA aims to achieve this by building on it’s previous work such as the 2003 World Parks Congress Recommendation V. 13, “Cultural and Spiritual Values of Protected Areas” and the development of the IUCN UNESCO Best Practice Guidleines 16 on Sacred Natural Sites. The work will also be supported through experiences of CSVPA affiliates such as the ‘Delos Initiative’ and the ‘Sacred Natural Sites Initiative’. This effort will also contribute to the implementation of the 2009 IUCN Resolution 4.099 “Recognition of the diversity of concepts and values of nature”. The resolution requested environmental organisations and government agencies to (1) incorporate different ways of understanding the relationship between humans and nature as a means to promote intercultural conservation efforts; (2) develop appropriate guidance to recognise the diverse ideas and values of nature and nature conservation; and where appropriate (3) promote and support nature conservation efforts that are rooted in the diversity of cultural values around the world.